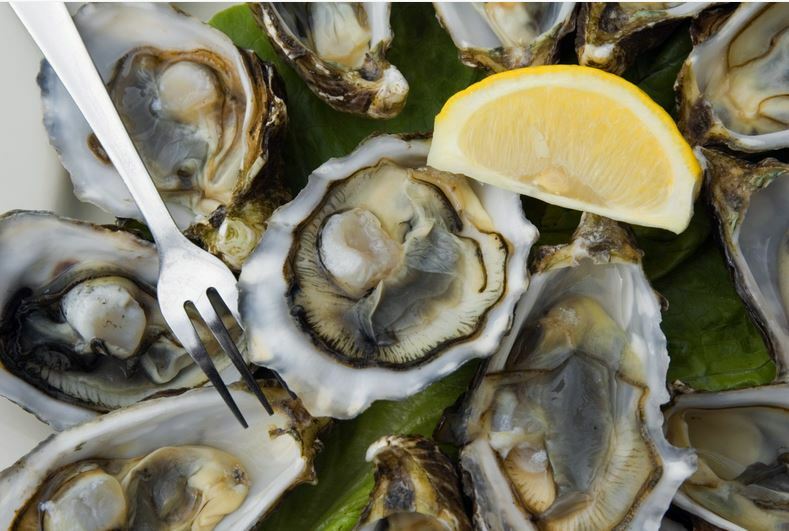 Tribes Alehouse in Tinley Park, IL (9501 W. 171st Street) will host its Annual Oysterfest. From September 18th thru the 20th, Tribes will be serving up over 8 varieties of East & West Coast Oysters, Snow Crab, Gigantic Shrimp, Middle-neck Clams, Oyster Shooters & Other Raw Bar Specialties! Guests will be able to enjoy these delectable dishes by choosing from 50 varieties of the best craft brews in the nation. Please visit http://www.tribesalehouse.com for more information or call 708-966-2051.